Christina is a barrister and solicitor specialising in family and commercial law. 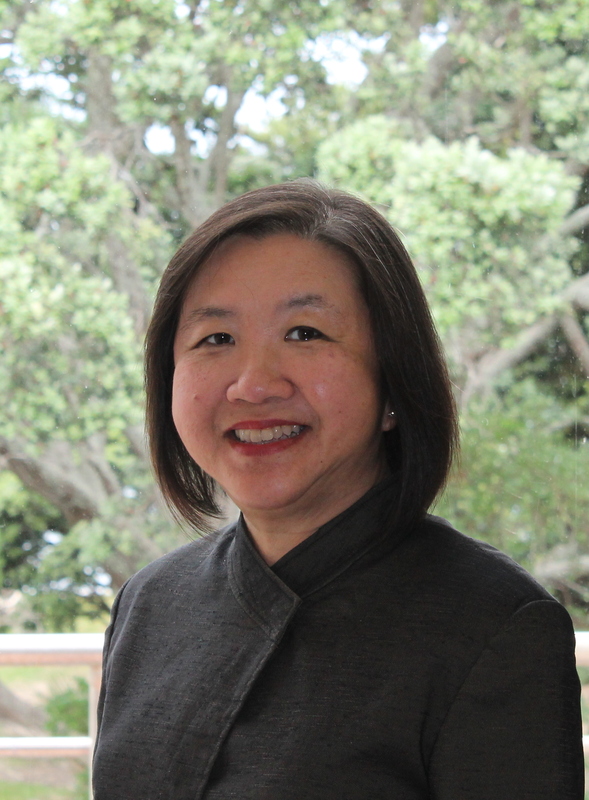 She graduated with an LLB (Hons) in Singapore and an LLM (Hons) in Auckland and brings many years of experience in legal practice, primarily in family law, civil litigation and general solicitors’ work (drafting wills, trusts, agreements etc). She also has a wealth of experience in teaching and training, having taught law since 1995. She is concurrently an instructor at the Institute of Professional Legal Studies. Christina has appeared in the Family Court and High Court and is a member of the Family Lawyers Section. Over the years, she has represented clients from various backgrounds and ethnicities and enjoys the diversity. She is multilingual in English, Malay and on a conversational level, Mandarin, Cantonese, Hokkien and French. Christina enjoys weekend markets, reading her vast collection of cookbooks and watching BBC murder mysteries.